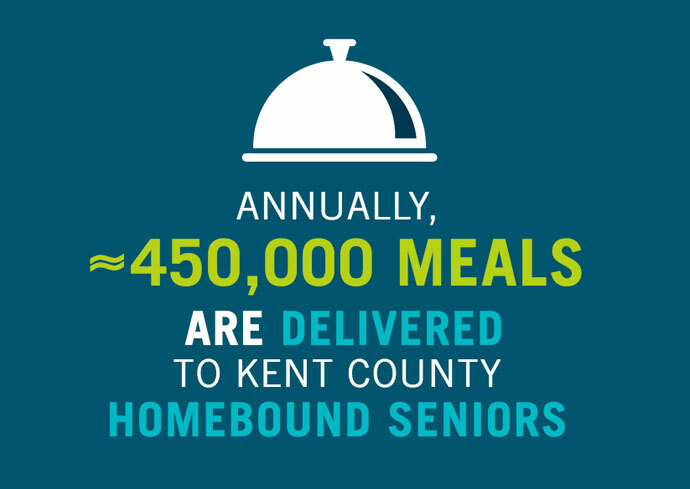 Meals on Wheels Western Michigan, established in 1984, provides quality nutrition services in a supportive environment to promote the health and independence of older adults. Sign up to have delicious, healthy meals delivered to your door. 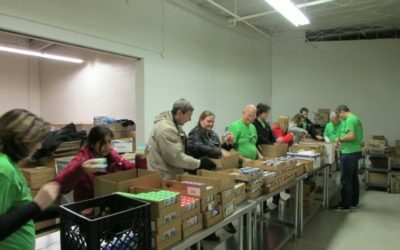 Western Michigan, Let’s Do Lunch! 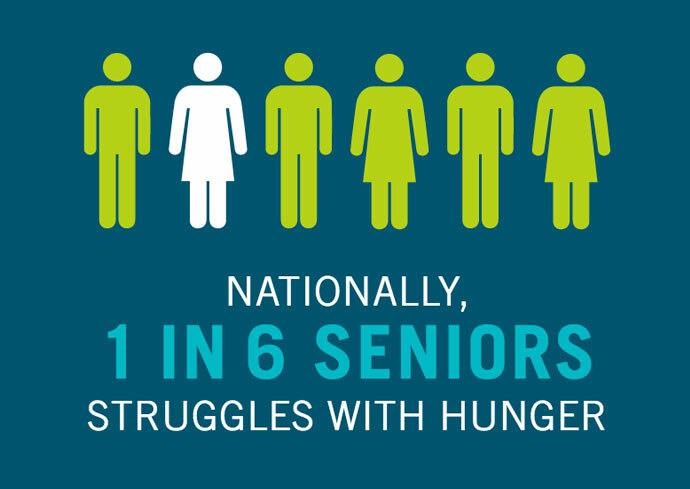 Help us ensure that seniors are provided with the nutrition they need. 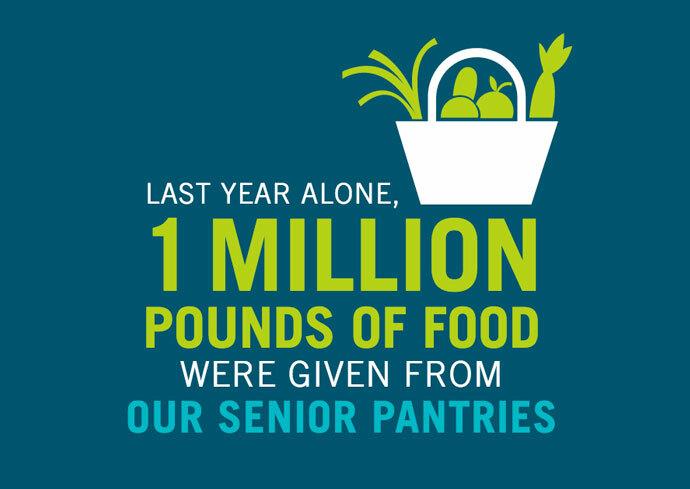 Become a sponsor to help us achieve our mission to keep seniors healthy. 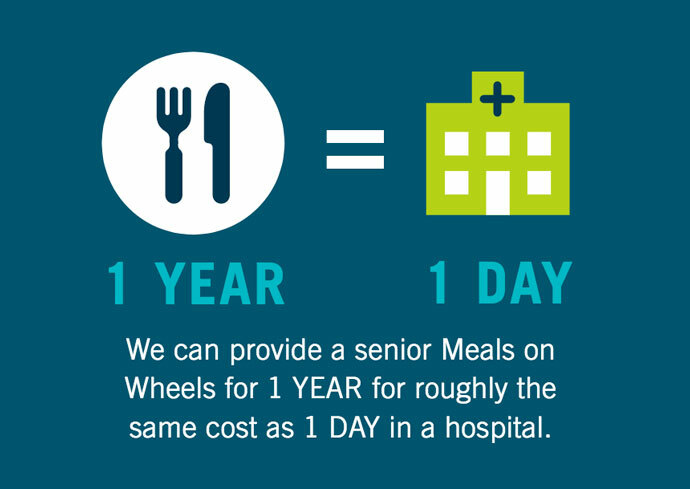 Donate to the Meals on Wheels cause to help seniors remain independent. 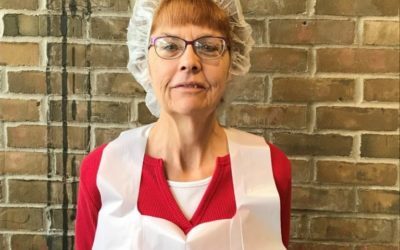 We are in need of additional microwaves for our seniors to have for heating their meals. 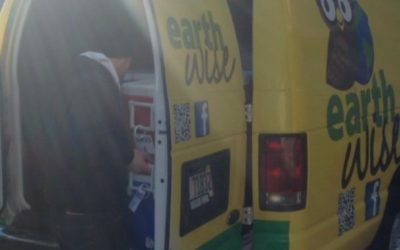 We accept used or new appliances to distribute to those that are in need. Thank you for your compassionate kindness towards our parents. Your services were a comfort for us, knowing it would alleviate some of our worries. Our mother told us how kind Jerry (driver) was, and she enjoyed his cheerful deliveries. It was cute, how she made a point to remember his name, as she struggled with short term memory. A familiar, friendly face was a comfort for her. We have really depended on you, and your people have NEVER let us down.